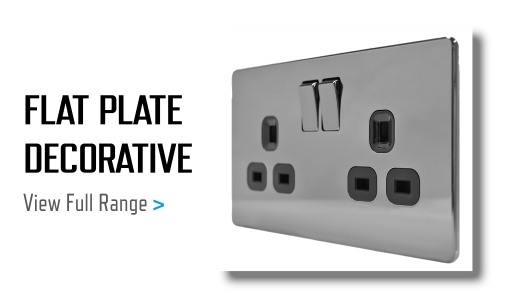 Galvanised steel mounting plate for wall mounted enclosures. Plate dimensions 700 x 500m. 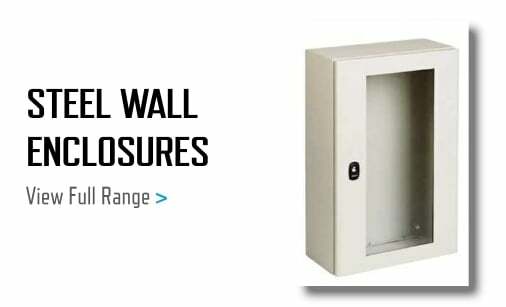 Can be machined and equipped with components before it is assembled in the enclosure.